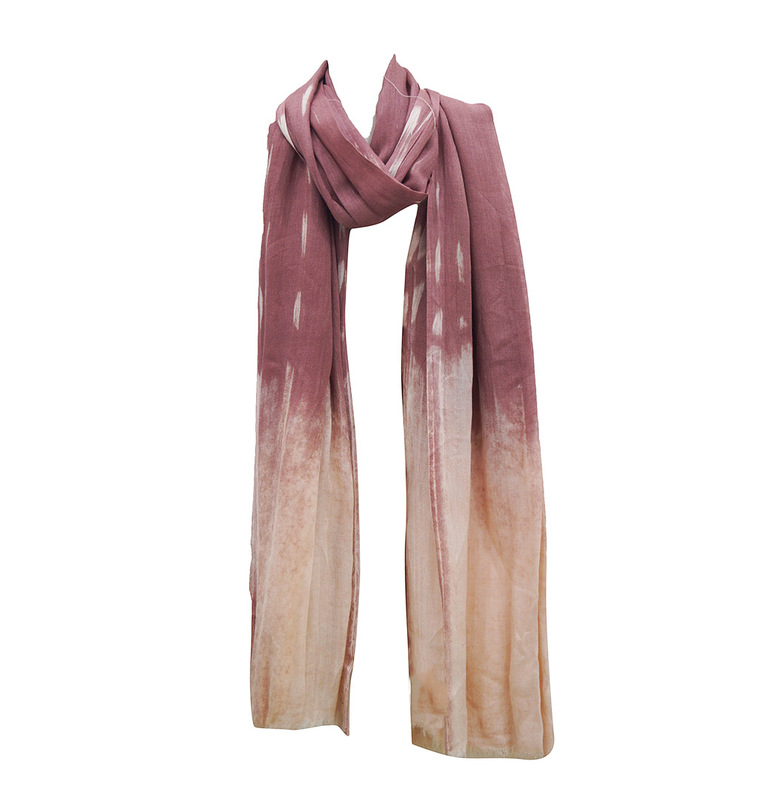 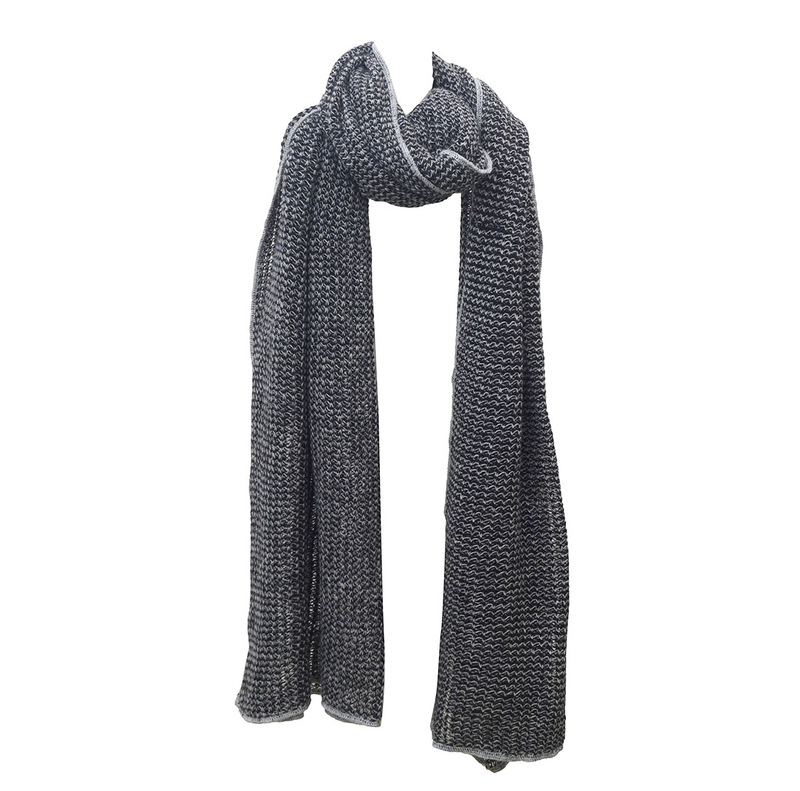 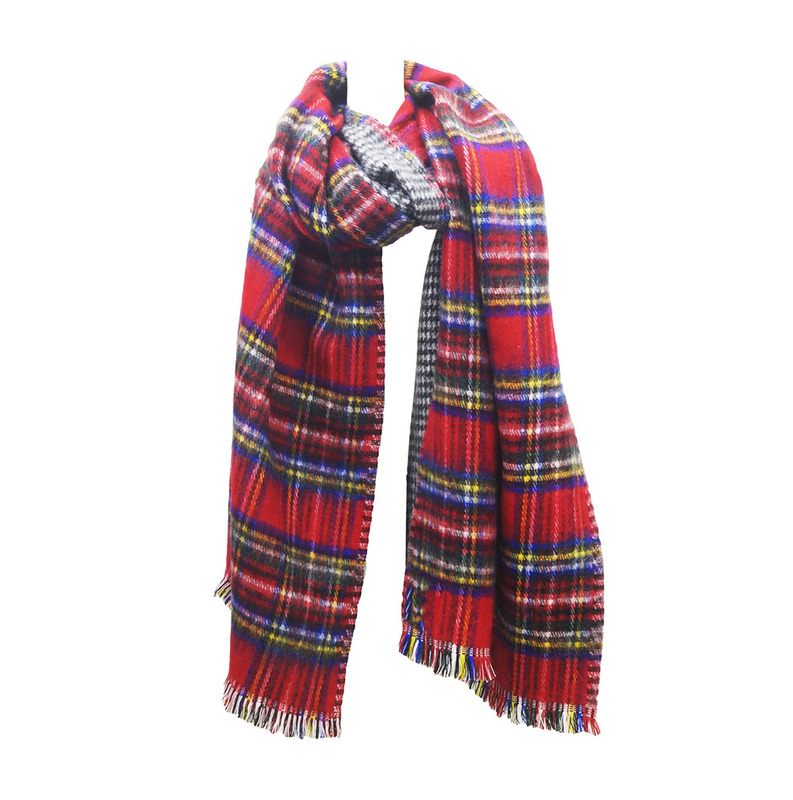 Men Scarves Manufacturers ,Экспортеры из Индии - KK моды Экспорт. 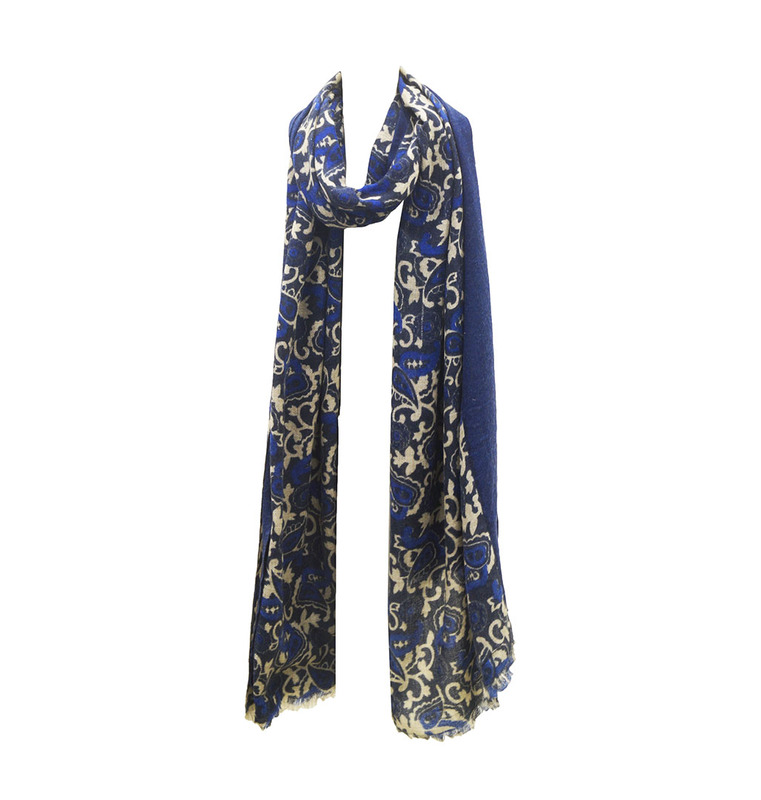 Men Scarves Manufacturers ,Экспортеры из Индии – KK моды Экспорт. 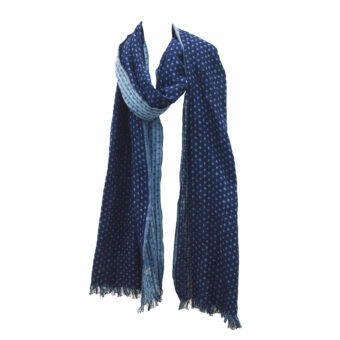 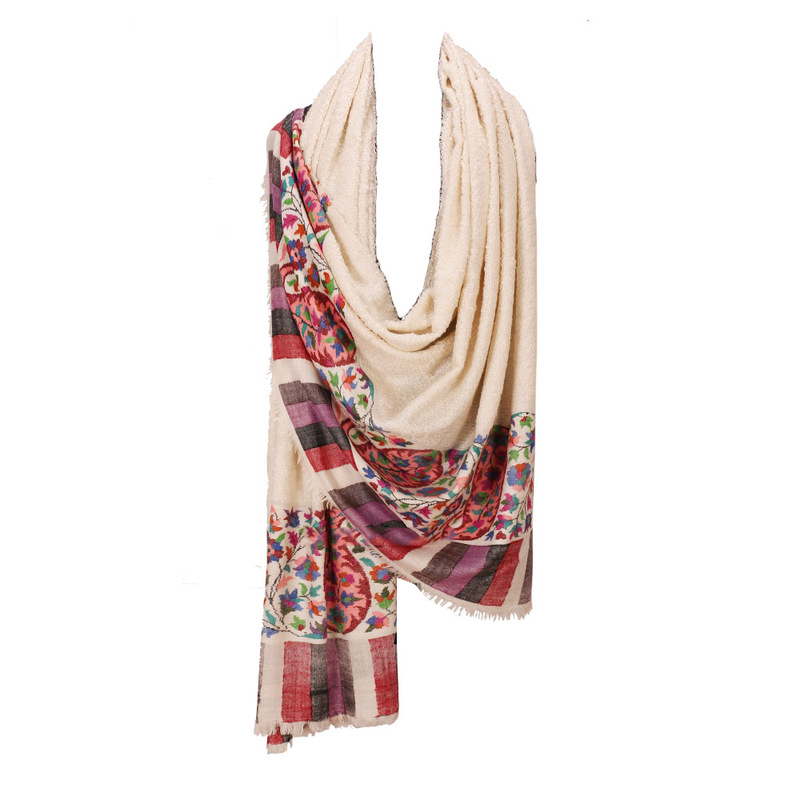 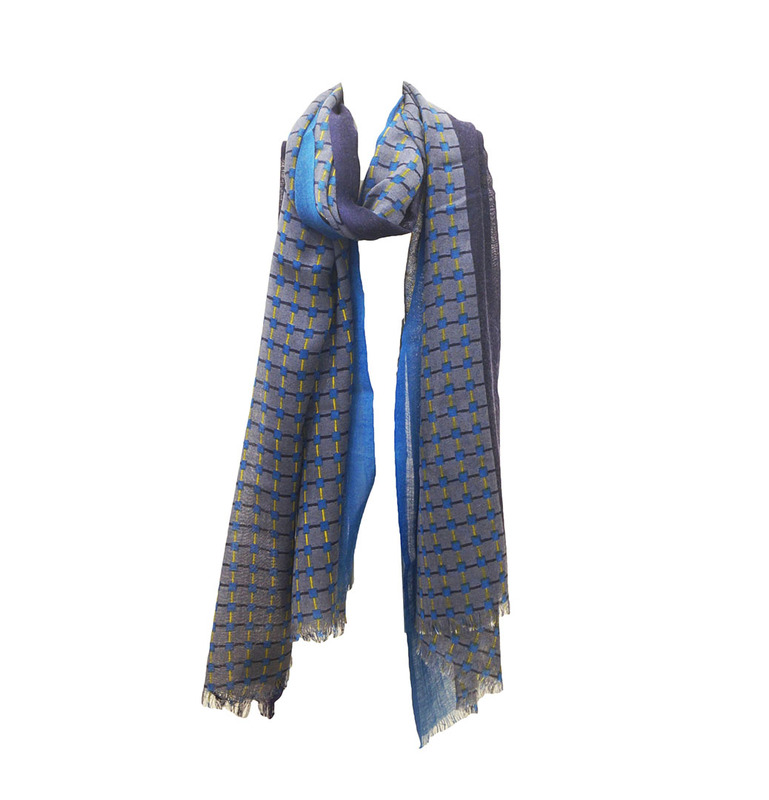 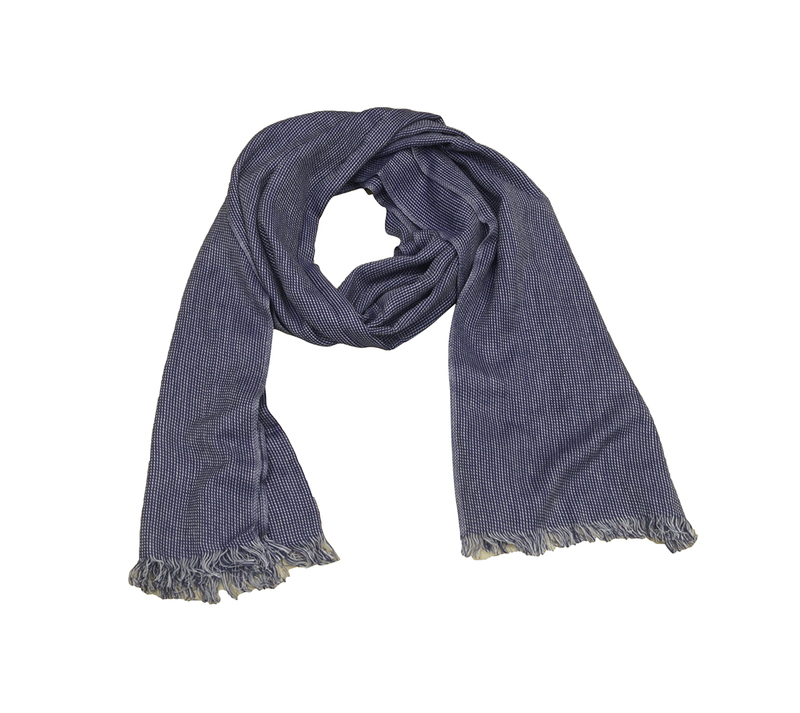 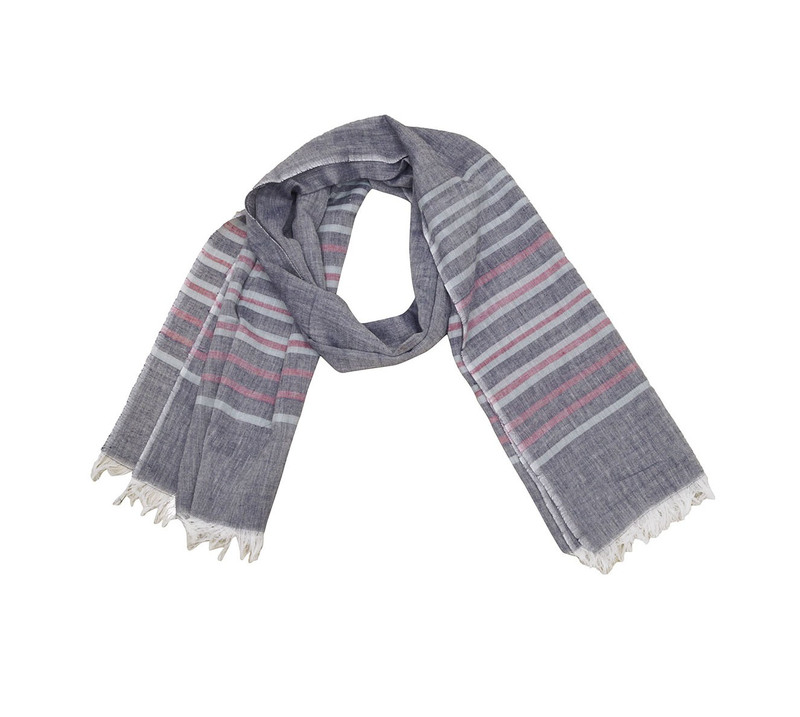 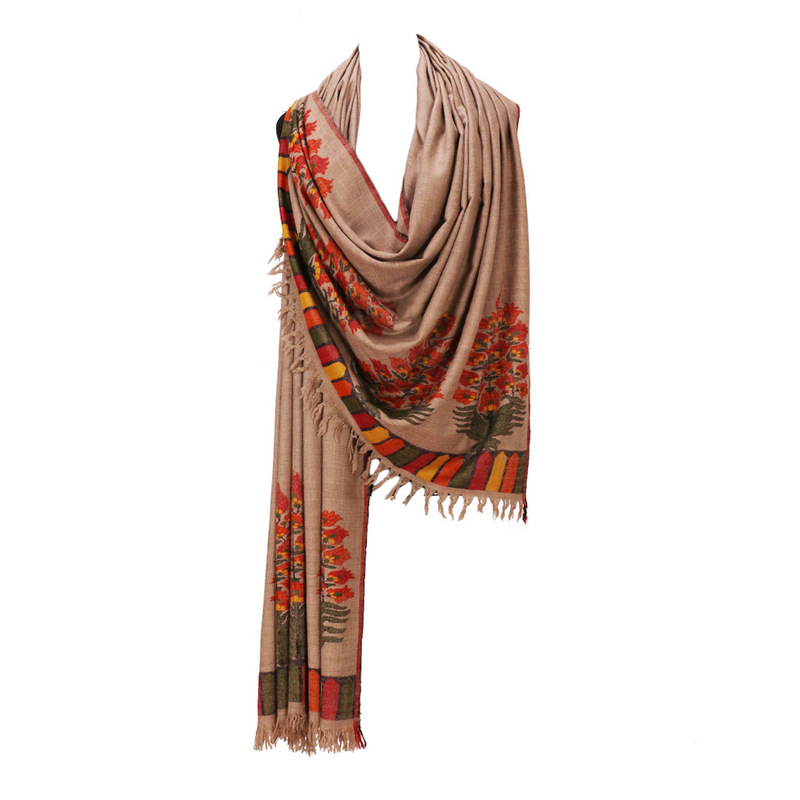 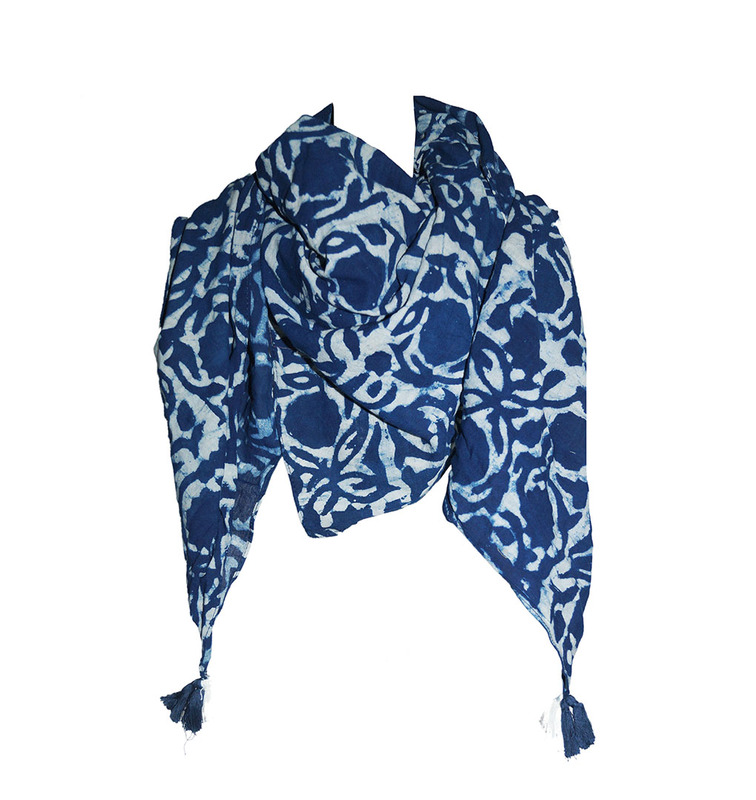 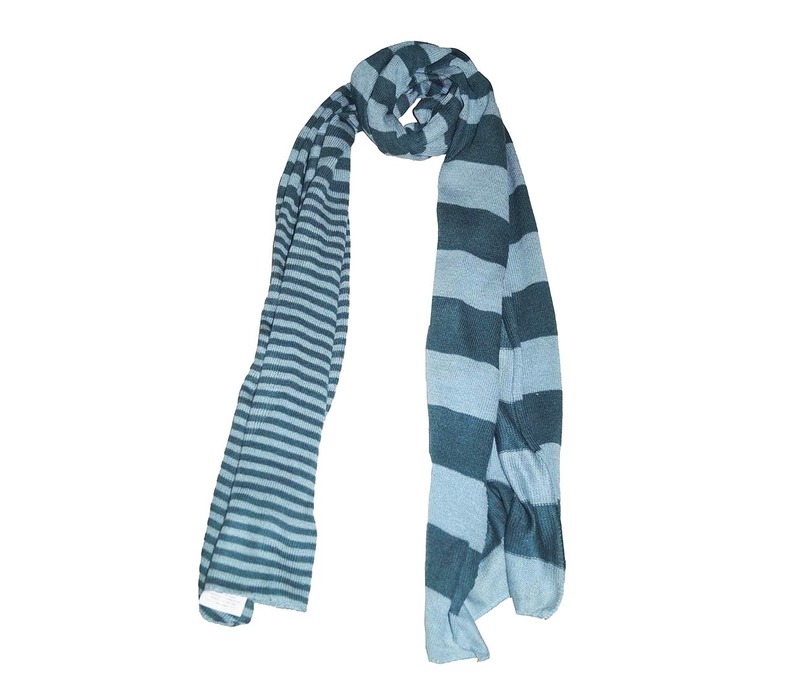 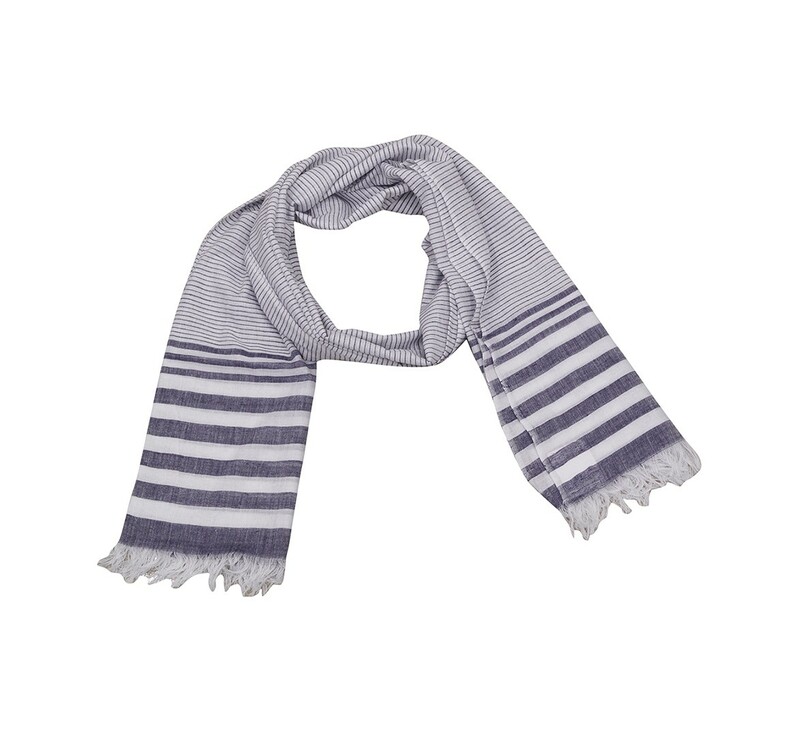 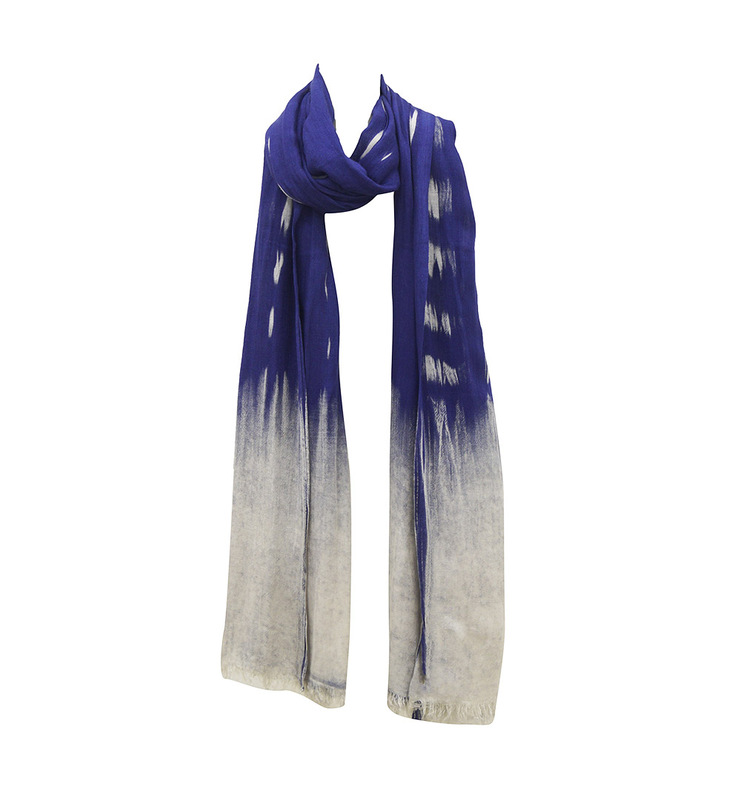 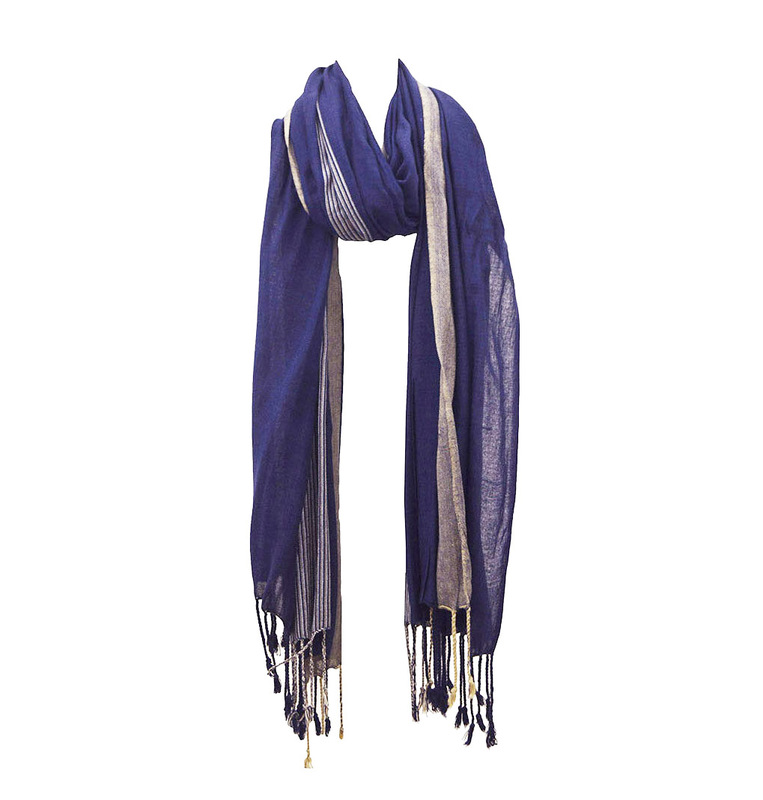 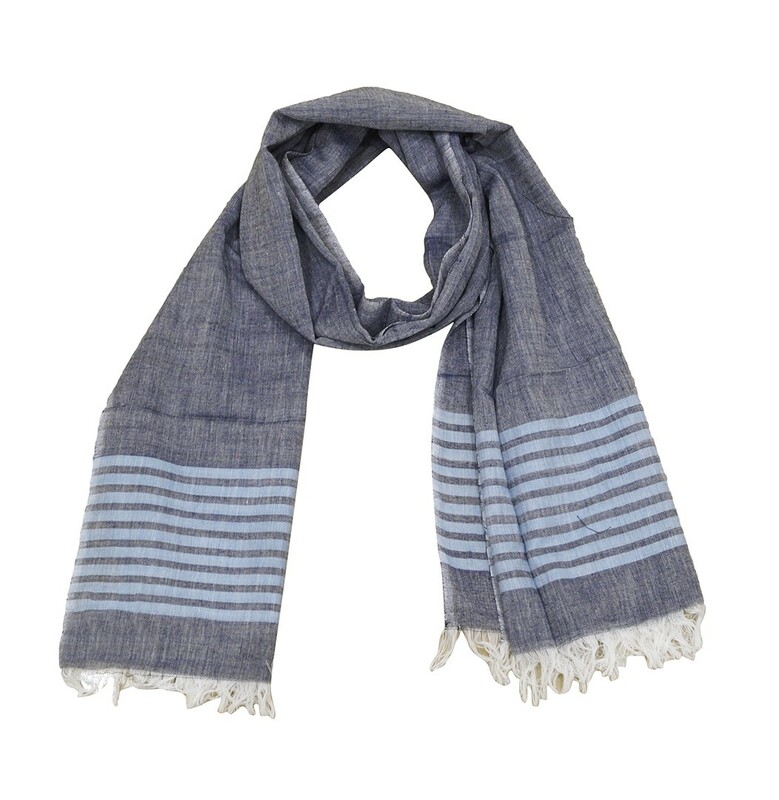 We have Men’s scarves for Formal as well as Casual Wear for Summers & Зимы. 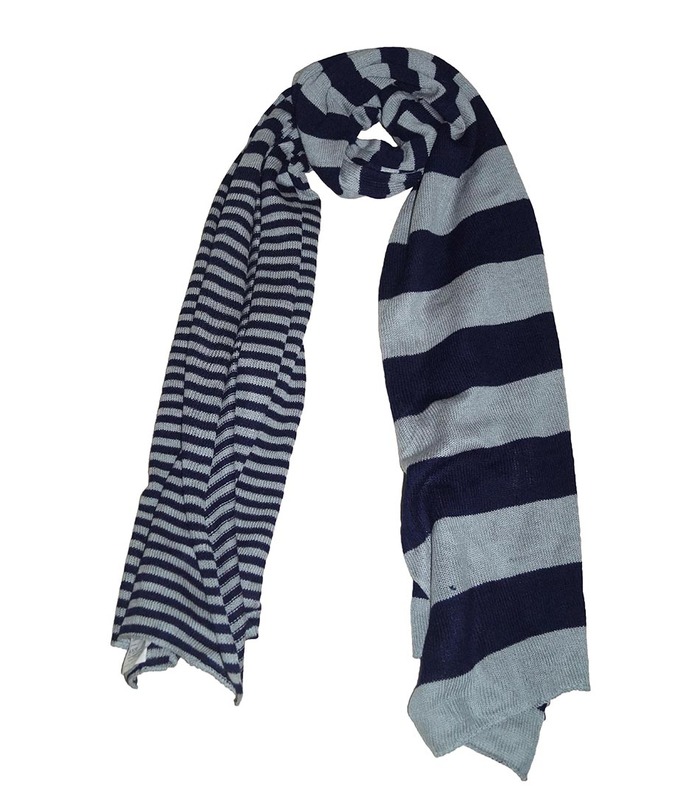 We have an in house production for all types of men scarves, like Cotton Scarves, Тканые шарфы, Cashmere Scarves, Men’s Silk Scarves, Men’s Double Faced Scarves, Stripes Scarves, Acrylic Scarves and more. 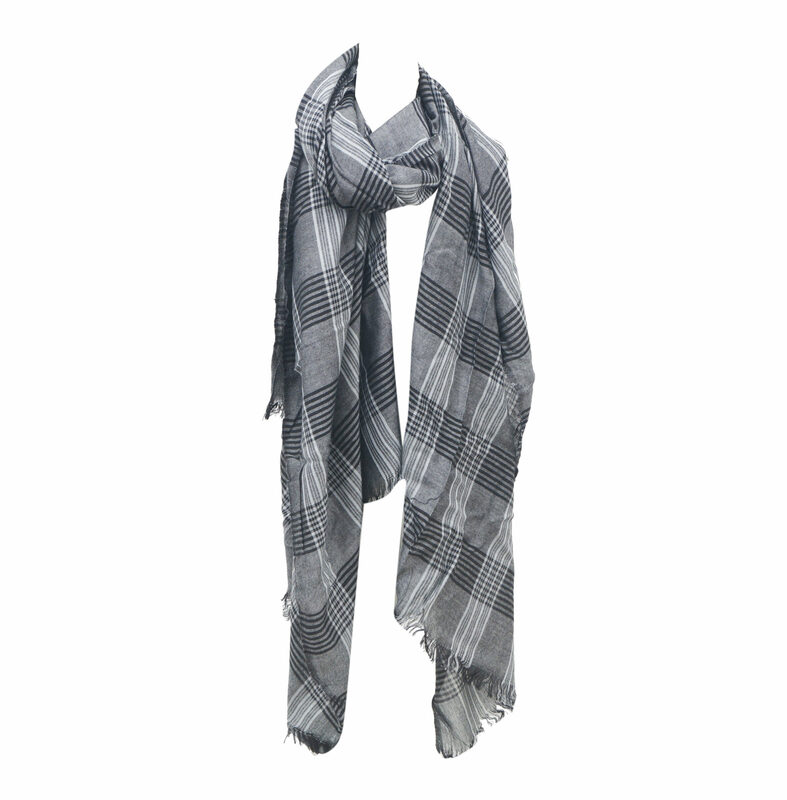 We are Men Scarves Manufacturers ,Экспортеры из Индии – KK моды Экспорт. 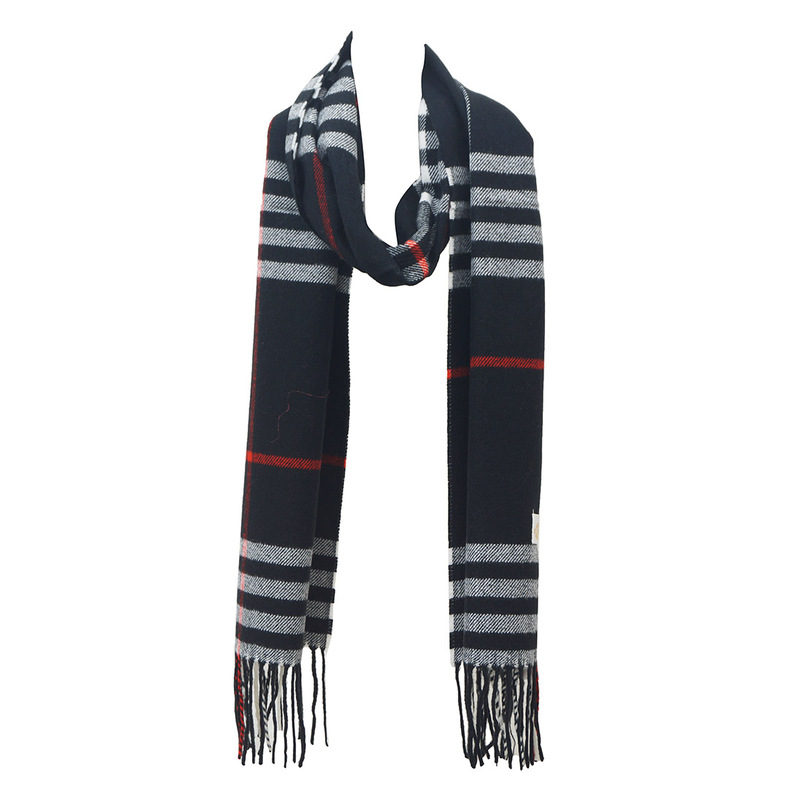 We are Men Scarves Manufacturers from India.We offer stylish Scarves for men, in various colors, печать, и привлекательный дизайн. 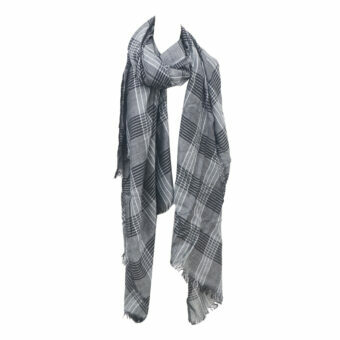 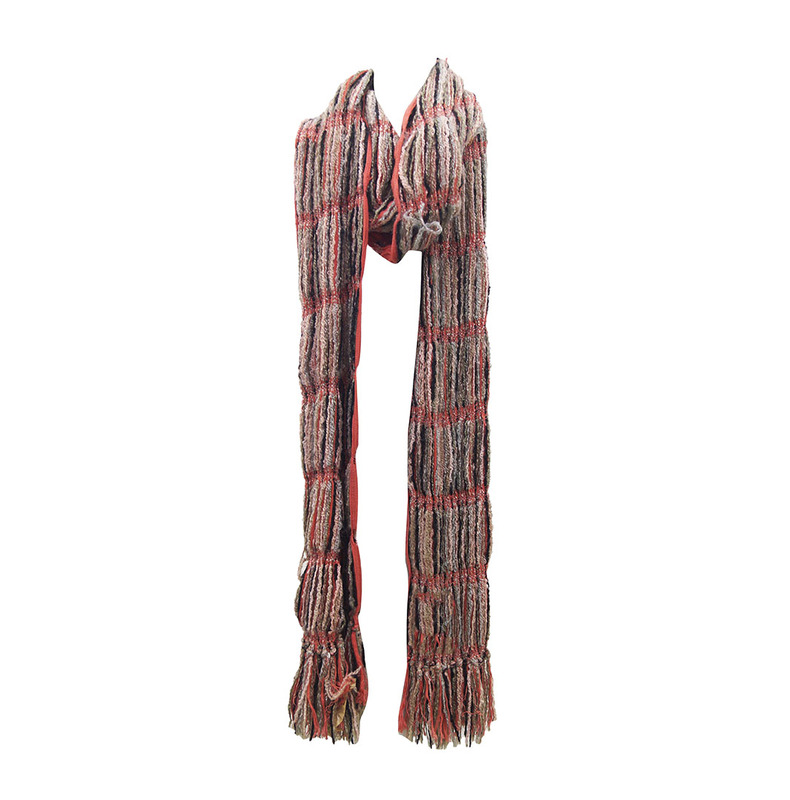 Inquire now to receive our Exclusive collection of Men Scarves !